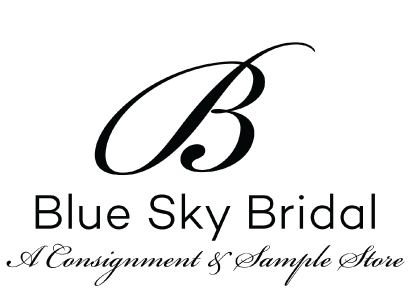 What’s great about shopping at Blue Sky Bridal? We get new dresses in EVERY WEEK! 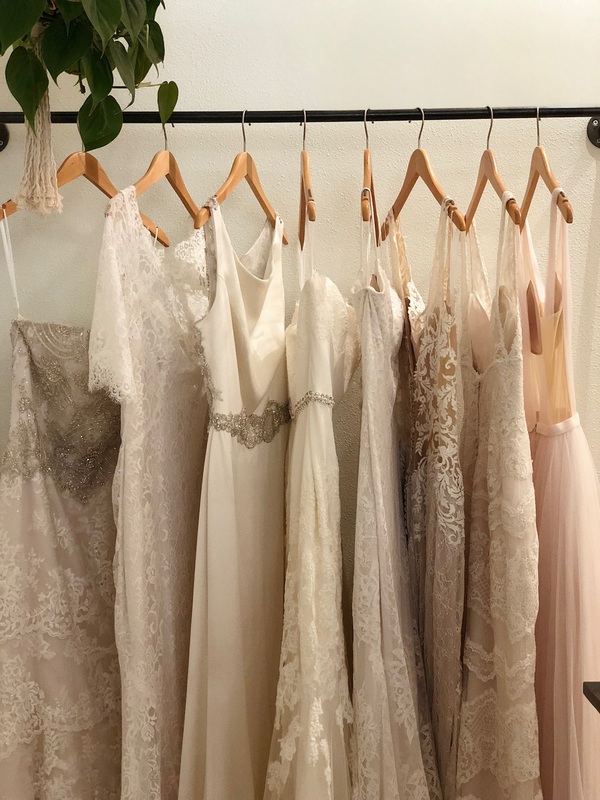 Unlike traditional stores that might only get mechanize each season, we are always accepting dresses from individuals and bridal stores every week, which means we’re putting new wedding dresses out on the racks ALL THE TIME! 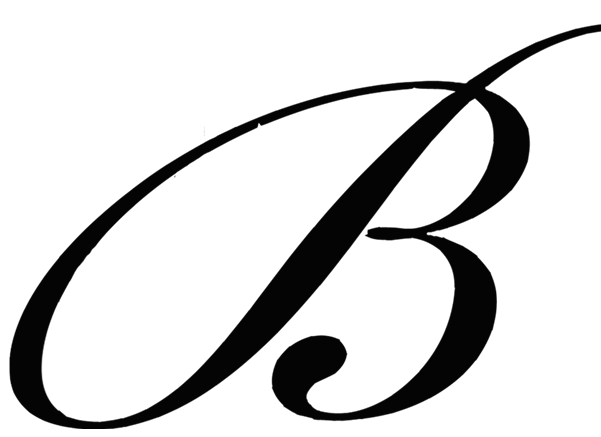 Curious about what’s on our racks? 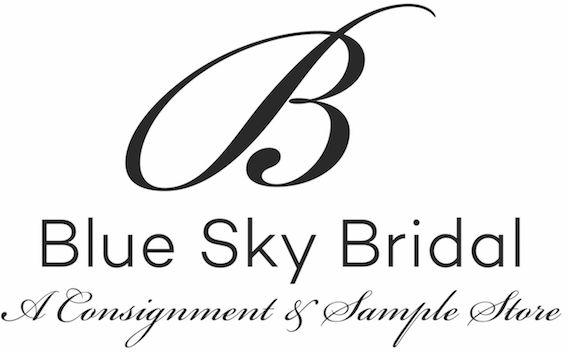 Book your appointment today at www.blueskybridal.com!